Users who like Hiro Kone "Pure Expenditure feat. group A"
Users who reposted Hiro Kone "Pure Expenditure feat. group A"
Playlists containing Hiro Kone "Pure Expenditure feat. 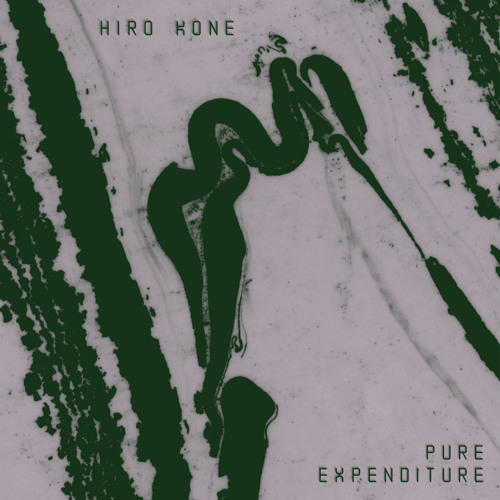 group A"
More tracks like Hiro Kone "Pure Expenditure feat. group A"